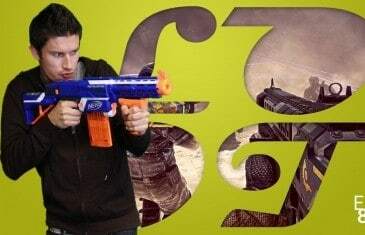 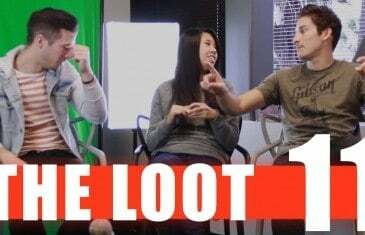 On this episode of our Loot podcast we talk about how awful Halo CE is, camping in first person shooters, what our first video game was and more! 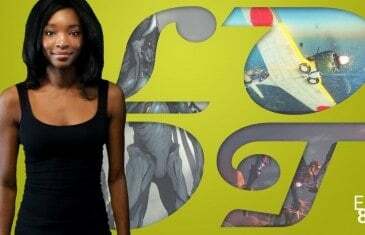 On this week's episode we talk about creating our own game, our worst experiences ever in an FPS, how we go about creating our character names and more! 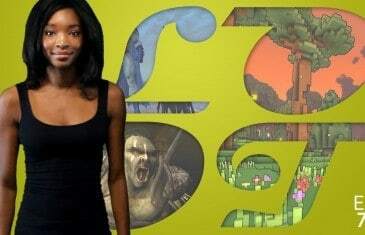 On this week's episode we talk about the worst games and genres, how much time we spend customizing our characters, griefing and Jeff Goldblum. 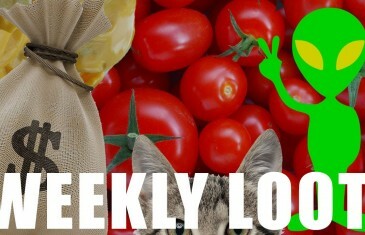 On this week's episode: Cat obsession's, the nachos on the table, what planet's we'd like to live on, and much much more! 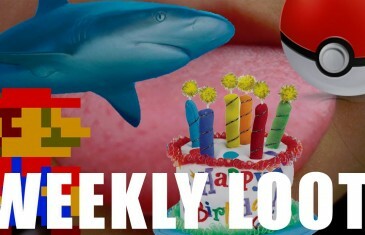 On this week's episode: Sharks, Tongues, Mario's Fireballs, Poke-balls, Birthdays and Death! 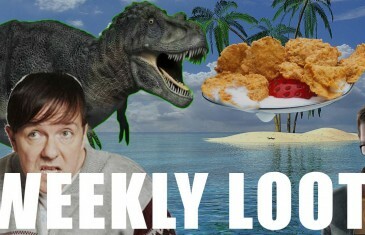 On this week's episode: Jurassic Park, Desert Islands, Cereal and Connect Four. 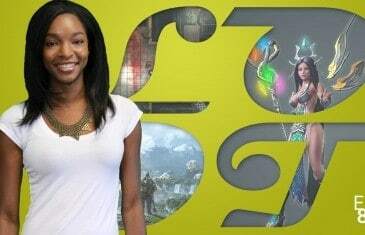 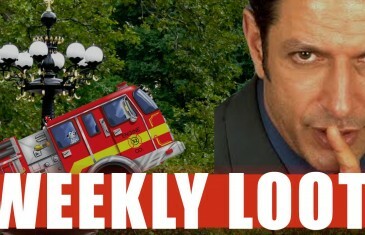 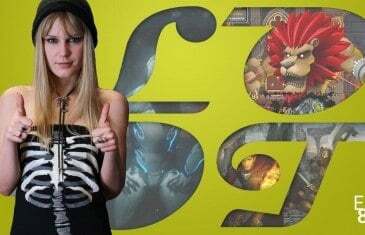 The Weekly Loot is MMO Attack's Weekly MMO and MMORPG News Show hosted by the lovely and talented Ayodele! 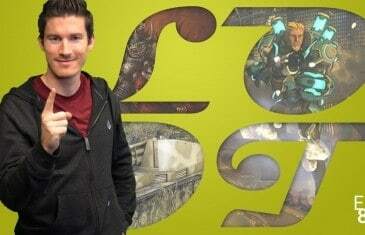 Watch for a chance to win a $20 Steam Gift Card! 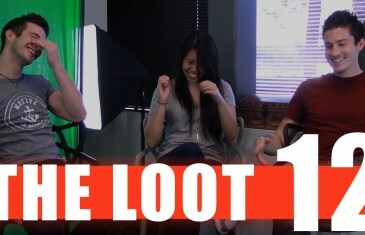 The Weekly Loot is MMO Attack's Weekly MMO and MMORPG News Show hosted by the lovely and talented Ayodele! 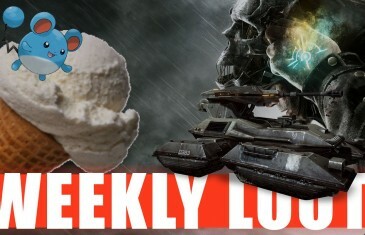 This week we discuss Neverwinter's Shadowmantle expansion, Atlantica Online's Dragon Trial Dungeon and Warframe's Update 11. 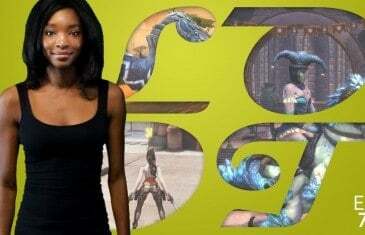 Your Daily MMO and MMORPG News for Friday November 8th. 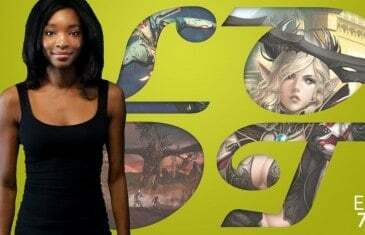 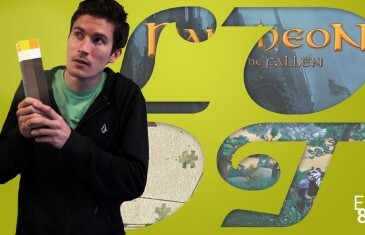 Today Ayodele discusses RIFT, Wildstar, ArcheBlade and more!